Welcome to another week in the multiverse! 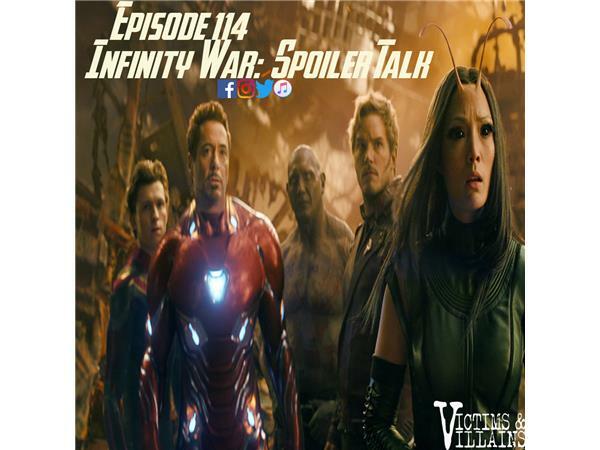 We are joined by Dan Rockwood this week to talk all spoilers and dive deep into Avengers: Infinity War! Join us and tell us your thoughts on this marvelous film!